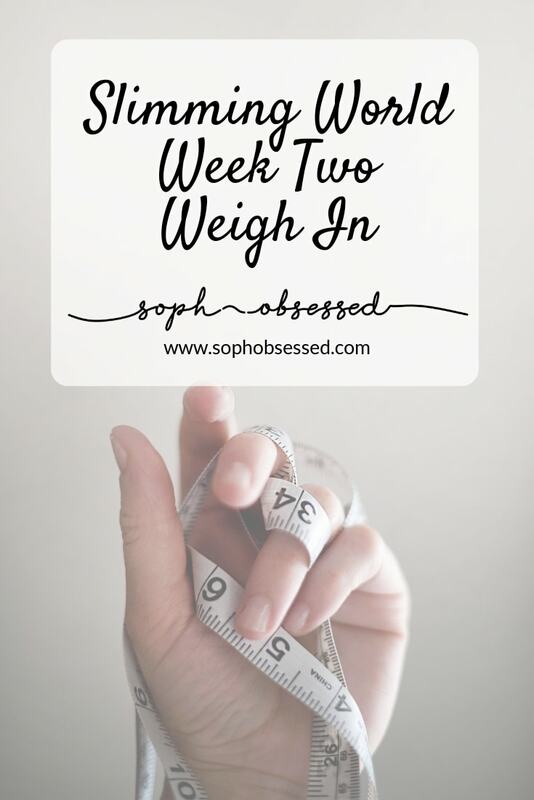 Last week was my first weigh in since I restarted my Slimming World journey and I was thrilled to see a loss on the scales. In the past, I have really battled with my weight but after finding Slimming World I was finally able to get a hold on things and had successful losses. 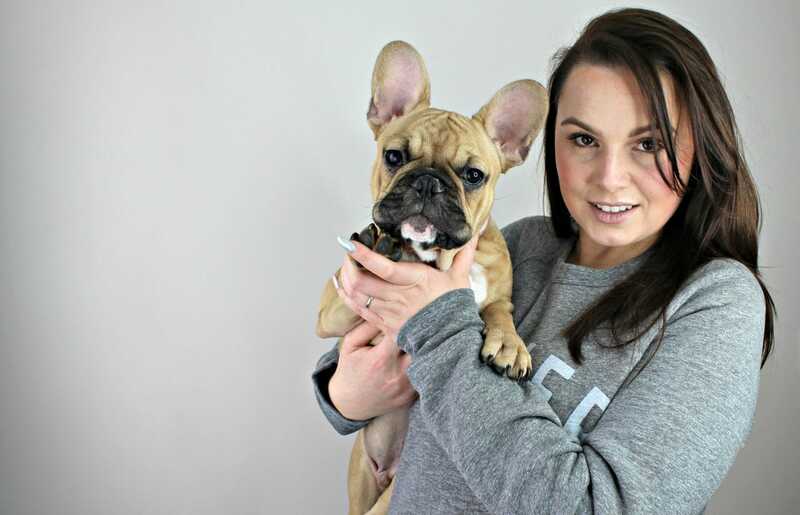 After having my baby I am embarking on a weight loss journey again and after week two it’s time for another update! Week two has in some ways been far more natural than week one. I think that once you have your head around the plan and you are in the right mindset, it is much easier to avoid temptation. I think the big challenge for me is not to allow myself to get too hungry. Hunger is a big challenge for me, and if I get busy with work or the kids and I am late for dinner, I find that I am then thinking about making poor choices. My will power is definitely lower when I am hungry! To tackle this, I have been making sure that I eat speed fruits as snacks in between meals rather than stretching until dinner. This gives me an energy boost, and it stops my mood from falling too! Slimming World also do a range of ready meals which are great if you are in a rush! In the interest of full disclosure, I have to say that I did cheat a bit this week. We went out to dinner one evening and although I could have made an appropriate Slimming World choice I didn’t. I also may have had one ok maybe two alcoholic drinks. I was definitely over my syn allowance, but I didn’t beat myself up. It was one day and one cheat, and I really enjoyed it and although it isn’t something I will do all of the time I can honestly say that I am making the right choices 90% of the time. Yes, this may impact whether I lost or not this week and if I hadn’t of done it then perhaps I would have lost more however life is really short, and I don’t regret treating myself. I think cheats are ok as long as they don’t become a regular occurrence and you don’t lose sight of your end goal. So after my cheat evening, I was nervous to step on the scales however I have stuck to plan religiously for the rest of the week so it can’t be that bad, can it? I set a target last week to lose 3lbs, and despite having a cheat evening, I have still managed to achieve that which really shows that if you make the right choices the majority of the time, you can still lose weight. Now I am in the swing of things with the Slimming World plan I think that I could easily lose another two pounds. A steady loss of two pounds a week is a healthy target and something I am confident I can achieve. Have you been doing Slimming World? How did week two go for you? Make sure that you are following me on Facebook, Twitter and Instagram as well as coming back here next week to find out how I got along in week three! WEEK THREE UPDATE HERE. Wanting to start Slimming World? Then this post may be useful. 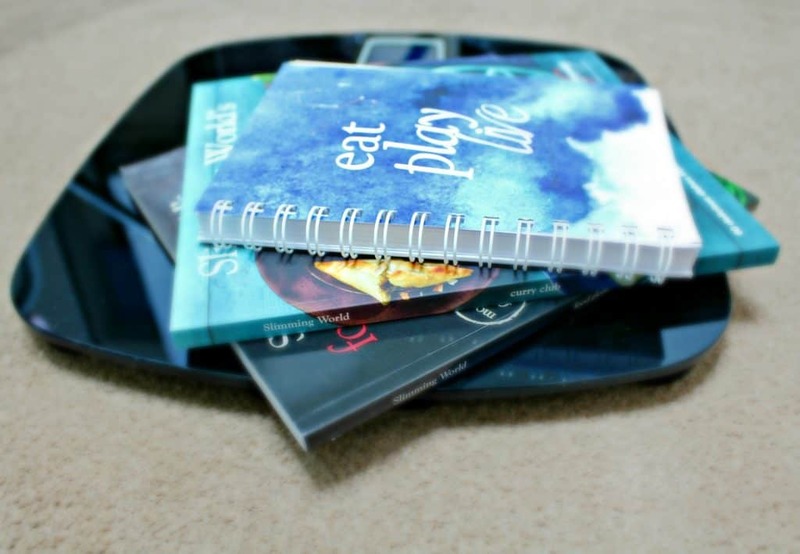 Check out my Slimming World Essentials for Success here!